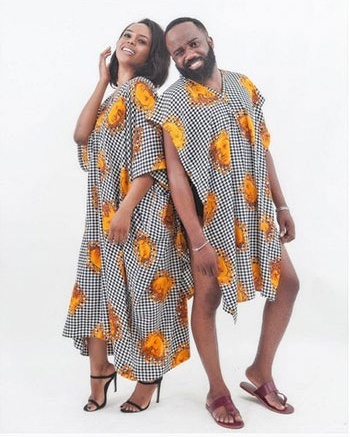 Check out Noble Igwe and his pretty wife Chioma, rocking matching prints in this recent photo shoot. 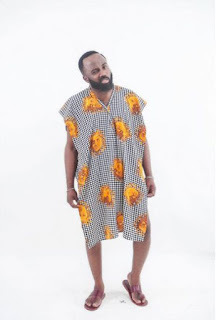 Mr Nobs showing off hawt legs though. Lol.....they look great!!! Nice print.